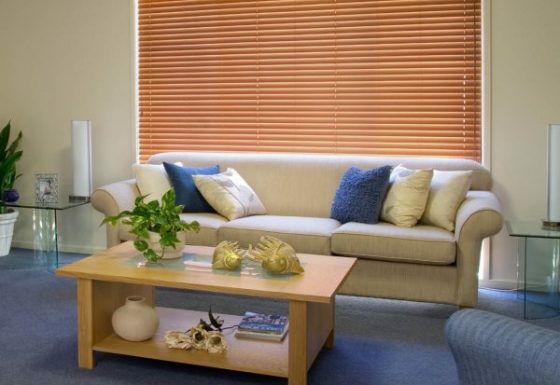 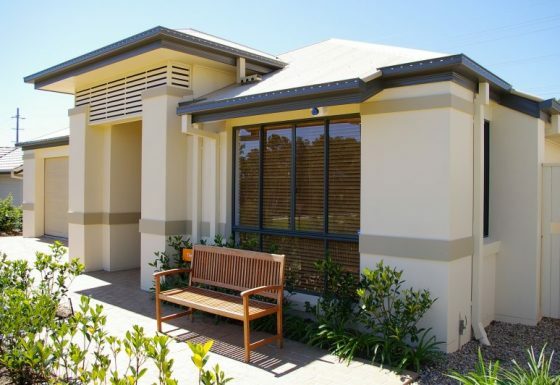 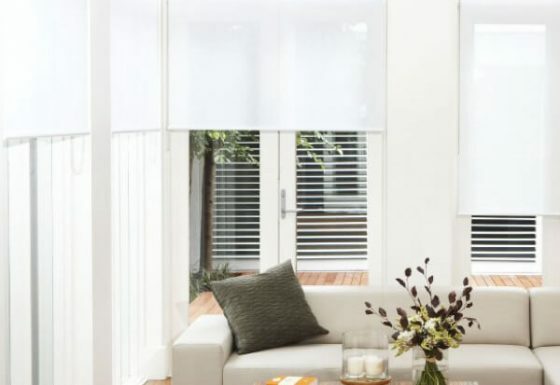 Aluminium Venetian blinds with their sleek lines and our extensive colour range, our aluminium venetian blinds are an affordable solution that make a modern impact on your space. 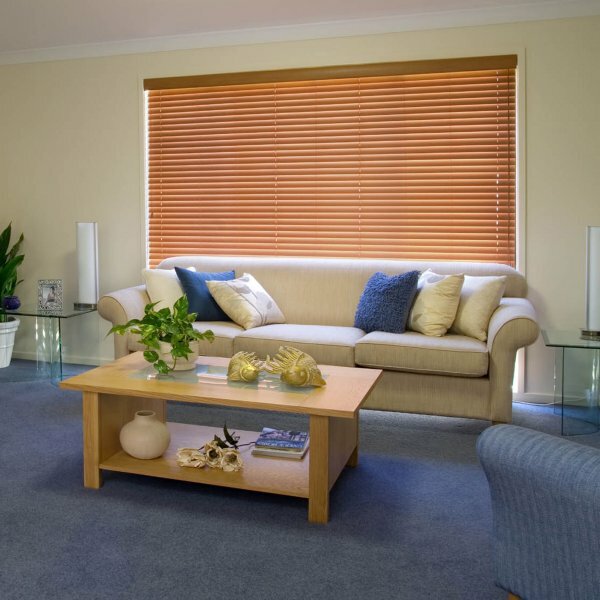 They are durable, versatile and stylish so whether you’re looking to cost effectively jazz up an investment property or office, or control light and heat in your own home, our aluminium venetians will suit your needs. 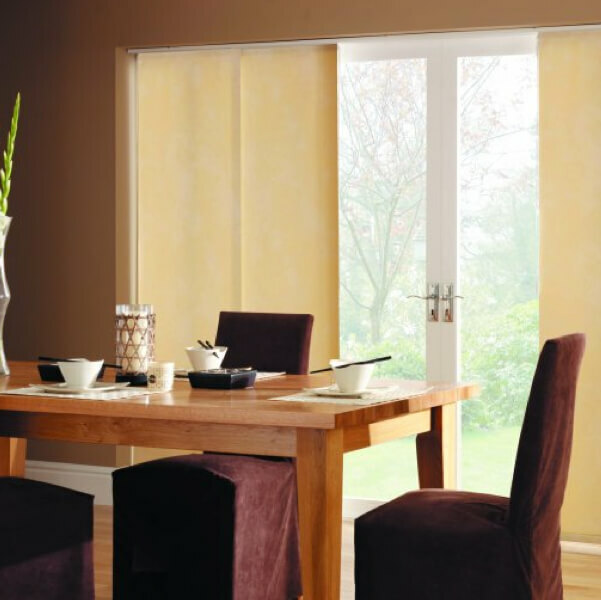 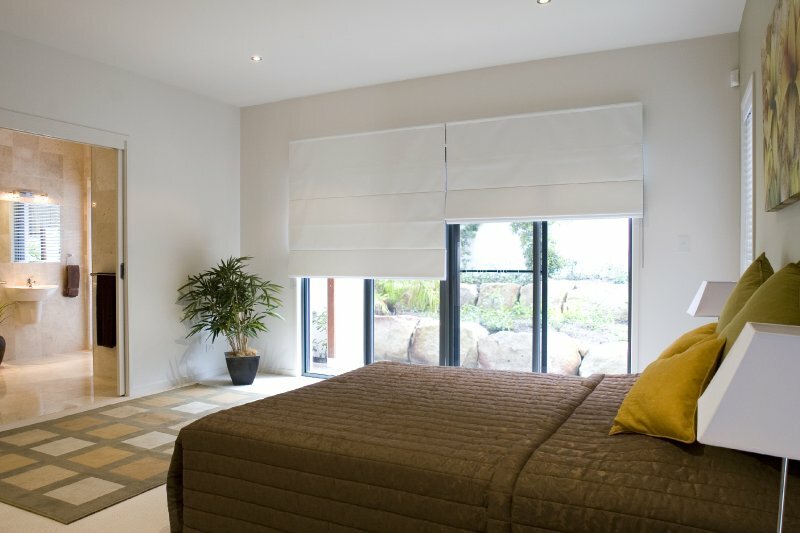 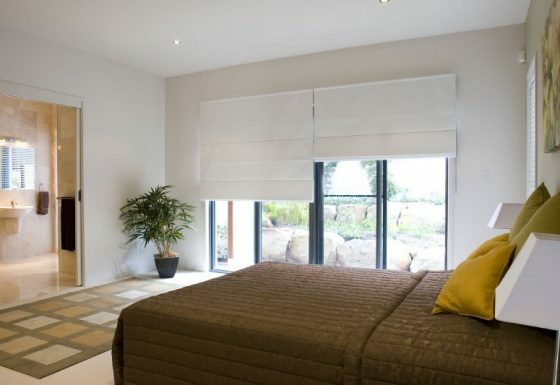 Aluminium venetians are great for dramatically reducing light and their reflective surface helps to reduce heat absorption, particularly in lighter colours.